Whether you need a big, beautiful cake, gorgeous cupcake towers, a groom’s cake, or anything in between, we’re here to help! We offer free consultations where we’ll sit down with you and discuss your perfect wedding. Feel free to bring along the groom, Mom, a friend, or anyone you’d like! We’d love to meet them too! 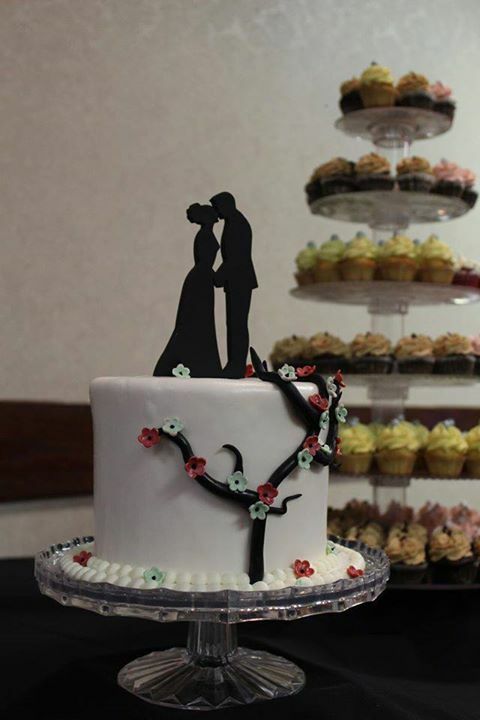 To see some of our previous work, check out our "Weddings" photo album on Facebook! Please visit the Contact Us page to get started! 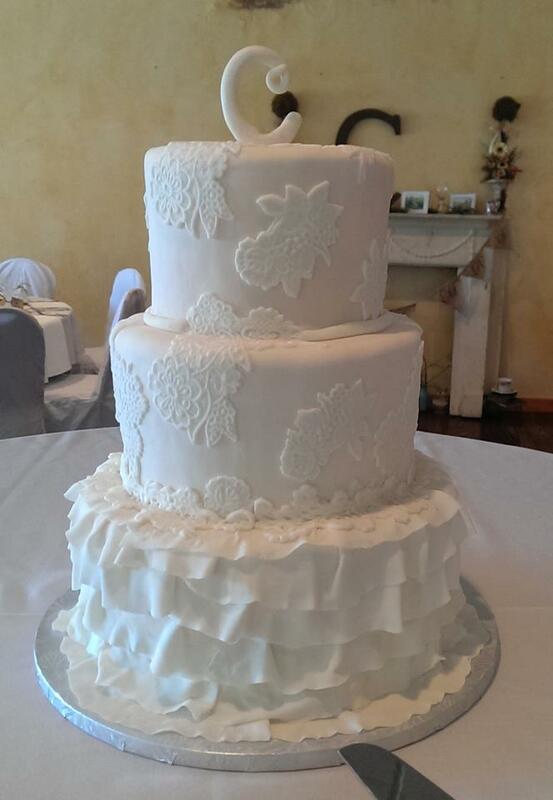 Below are some pictures of previous wedding cakes we've made!